Take your event from ordinary to extraordinary!! 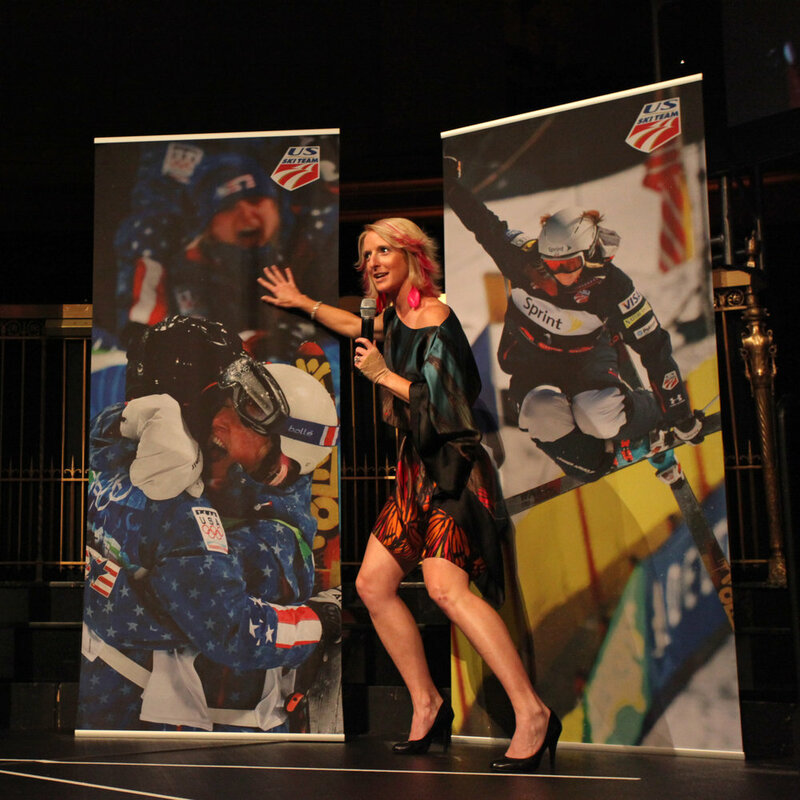 Now your corporate event can include three-time Olympic skiing champion, successful entrepreneur and mother, Shannon Bahrke. Her vibrancy and fun-loving attitude help her personally connect to your guests and make them feel welcome. Having Shannon attend your special event is like adding a dose of energy and celebrity that brings guests together for a once in a life-time experience they will never forget! Full Day, Half Day & 100% customized options available. 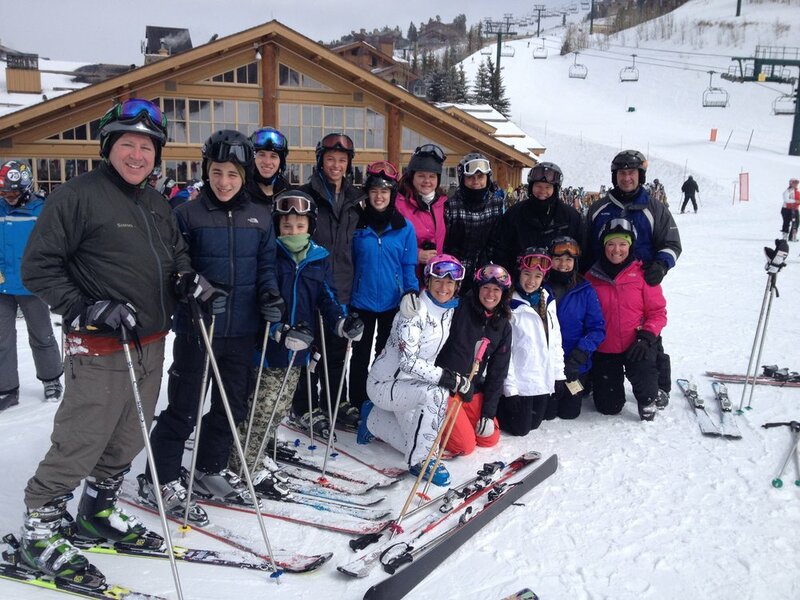 See first hand what it takes to be a champion on skis in a fun, relaxed and inspirational day on the ski slopes. Executives relate to the commitment and hard work required to be an Olympian and appreciate seeing her dedication in action. 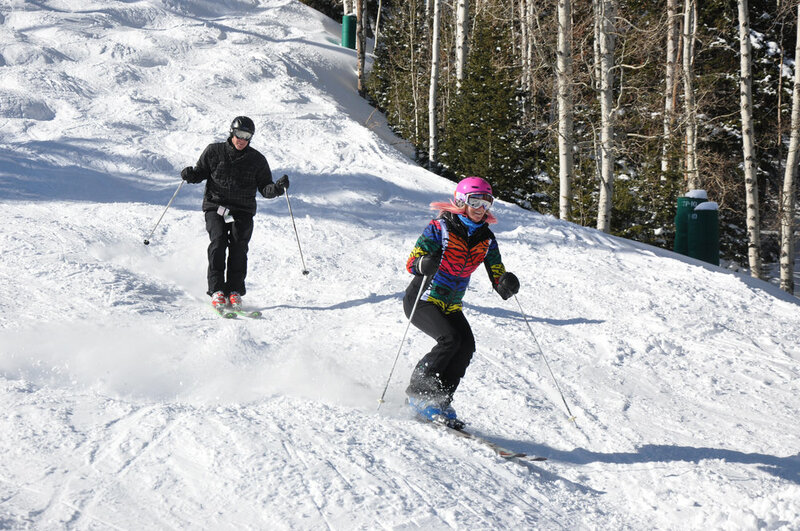 Get an exclusive opportunity at your social event to leave lasting impressions with guests as Shannon mixes, mingles and shares her Olympic spirit. Her experience as both an Olympic medalist and successful entrepreneur coupled with her fun-loving nature make her a runaway hit! Most Americans have never met an Olympian let alone held a real Olympic medal. Savor the memories with pictures holding AND wearing her medals. A fantastic cornerstone for any corporate event. Shannon's exciting and inspirational keynote speeches address winning, goal setting and the commitment required to achieve success.